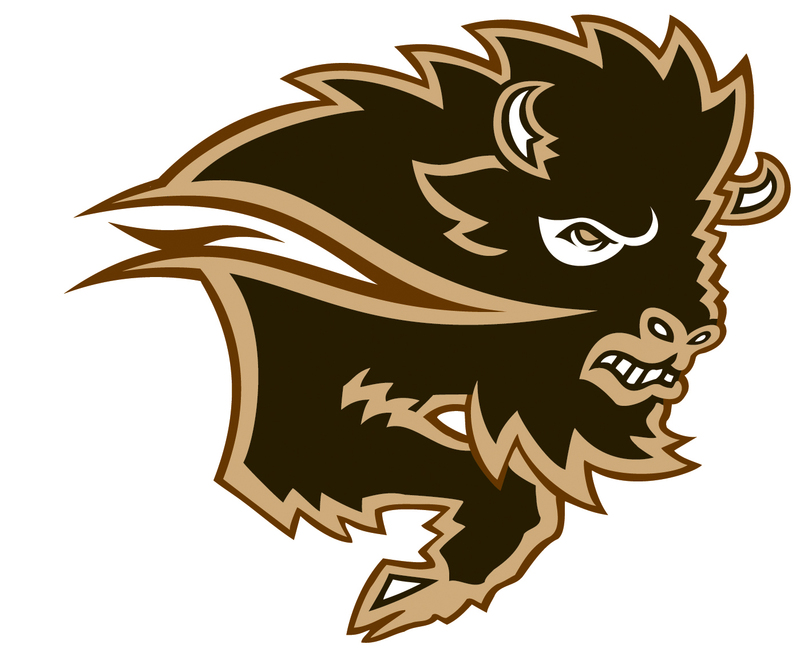 The Bison men's basketball team has announced the commitments of forward Dharmjit Dhillon and guard Raj Sidhu to its program for the upcoming 2015-16 season. Dhillon, 17, is a 6'5", 196 lbs. forward who finished his high school basketball career at Kildonan-East Collegiate and was named as 2015 AAAA Provincial Championship All-Star while also named the number three ranked high school basketball player in the province by the Winnipeg Sun's annual coaches poll in 2015. The Winnipeg native was co-captain of Kildonan-East Reivers and averaged 19 points per game, 15 rebounds per game, two blocks per game and one steal per game in 2014-15. In addition, he represented Team Manitoba by winning silver medal at 2013 Canada Summer Games and 2011 Western Canada Summer Games while also 2015 WIT MVP, BSSI Tournament MVP, Wesmen Classic All Star, 2014-15 Graduating All-Star and had 32 rebounds in a game in 2014-15, a season high. 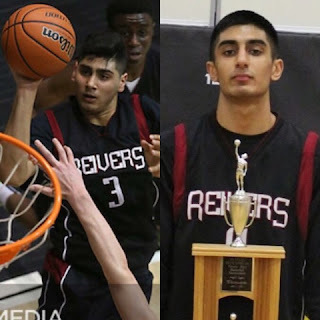 Schepp commented about Dhillon, "Dharmjit will be a great addition to our program. He has everything we could want in a student athlete to help build our program. He is an outstanding player with a terrific work ethic both on the court and in the classroom. As a player he has tremendous versatility and will be able to play many roles for us playing both outside and inside. 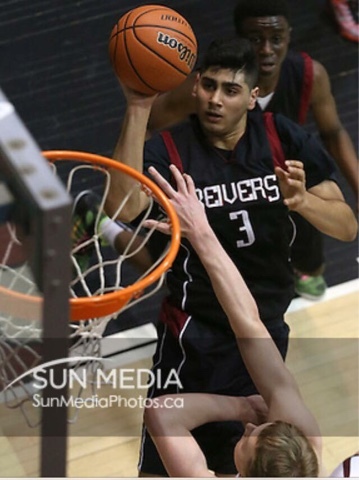 Dharmjit is also one of the best rebounders I have ever seen in high school basketball." Sidhu, 18, is a 6'5", 170 lbs. guard who also completed his high school basketball career at Kildonan-East Collegiate and was a 2014-15 Graduating All-Star after averaging 15 points per game, eight rebounds per game, five assists per game, one block per game and one steal per game in 2014-15. The Winnipeg native was also an All-Star at the 2015 Piper Classic, co-captain for Reivers varsity basketball team for 2014-15, scored 46 points against Maples Collegiate (season-high) this season and on Honour Roll for all four years at Kildonan-East while maintaining an 87% average. Schepp stated about Sidhu, "Raj has all the tools to be an excellent student-athlete. He has outstanding size and length for his position. As he develops physically, we believe he can be an impact player at both ends of the floor. Raj is also an exceptional student and leader that we know will represent the program well in all areas."